Looking for a High School Maths Tutor, Perth? My Academy offers tutoring for students of all ages and abilities. Our accredited tutors are high quality local teachers, university experts and tutors, available to help with any mathematics subject in the Australian curriculum. Extension Maths can often be taught at a very high speed. 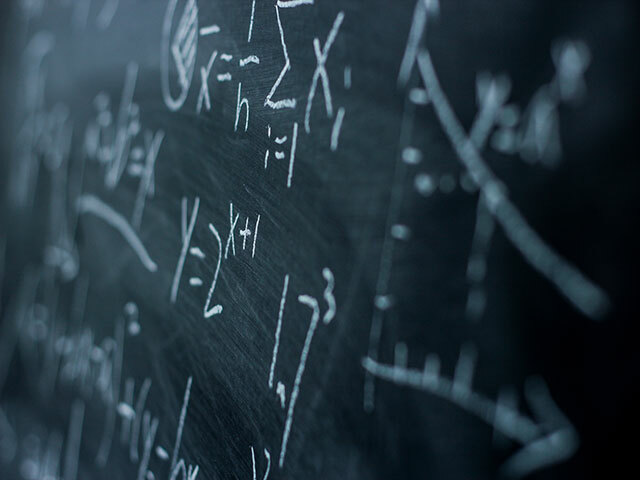 The My Academy High School Maths Perth tutors are able to consolidate all Maths concepts and extend students with a special interest in mathematics who have shown a special aptitude for the subject. The High School Maths Perth tutors are able to teach a high level of school Maths involving a deep understanding of the fundamental ideas. My Academy High School Maths Perth tutors are able to explain each topic in a number of ways so that any student can comprehensively understand the topic and discover a method that works for them. The High school Maths tutors can cover all Maths courses including: Maths Specialist, Maths Methods and Maths Applications. High school Maths Perth tutoring often provides more benefits than only better grades. Students can understand concepts more thoroughly than their peers, giving them an advantage along the way. This can also lead to better academic performance all together. Our accredited Maths tutors provide each student with an individually tailored program designed to complement the student’s particular syllabus following the National Curriculum, with scope for extension or remedial work as required. My Academy’s High School Maths Perth tutors can work with classroom assignments and plan for upcoming tests, so that students are well prepared for Maths throughout the school year. Exam anxiety can be the cause of very bright students never achieving their desired goals. The high school Maths tutors are able to offer exam techniques and strategies as well as tuition in how to study for an exam. The more prepared any student can be the more likely they are to succeed in an exam situation. Why is Maths so complicated? The Accredited My Academy tutors have the experience to diagnose academic problems in Maths and cut to the fundamental difficulties impeding progress. Whether that is a problem with breaking down complex concepts, the need for consistent homework help or a review of fundamentals that were somehow missed along the way. Targeted high school Maths tuition for each individual can increase confidence, self-esteem and the overall enjoyment of Maths.